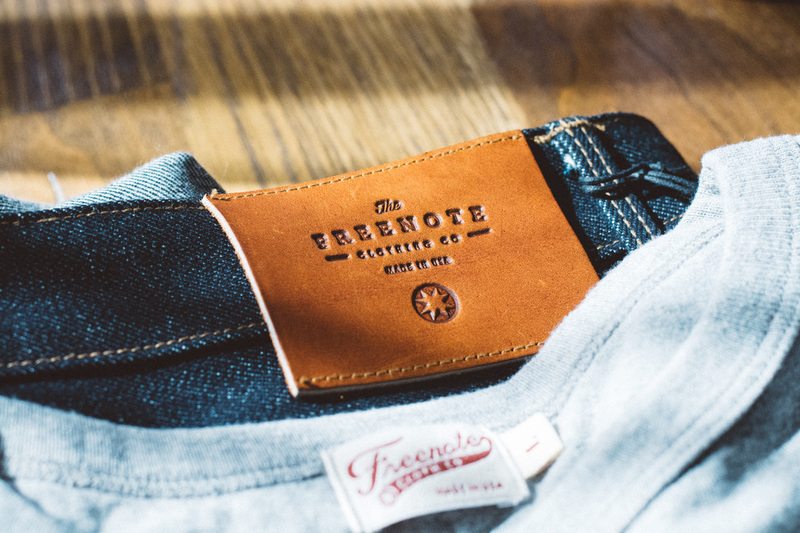 Freenote creates classic American menswear and honors tradition by manufacturing its collection exclusively in the United States. 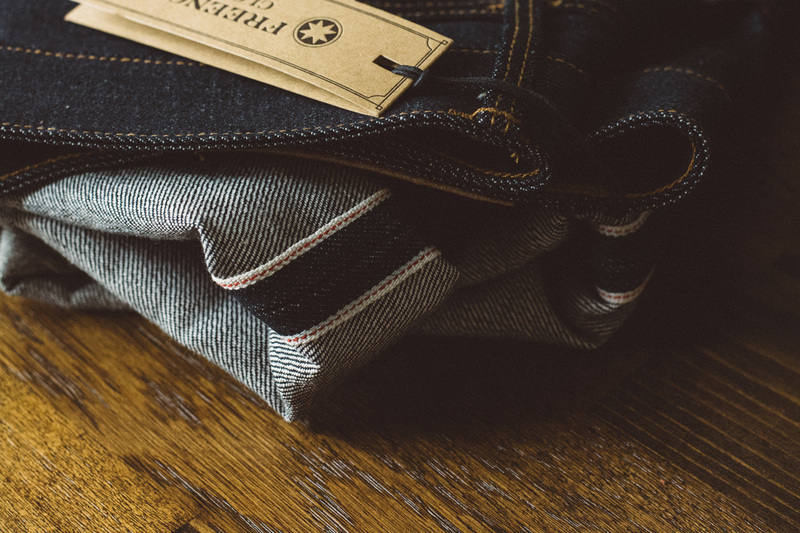 They source the finest materials and demand the highest level of craftsmanship so we can offer quality clothing that is made to last. 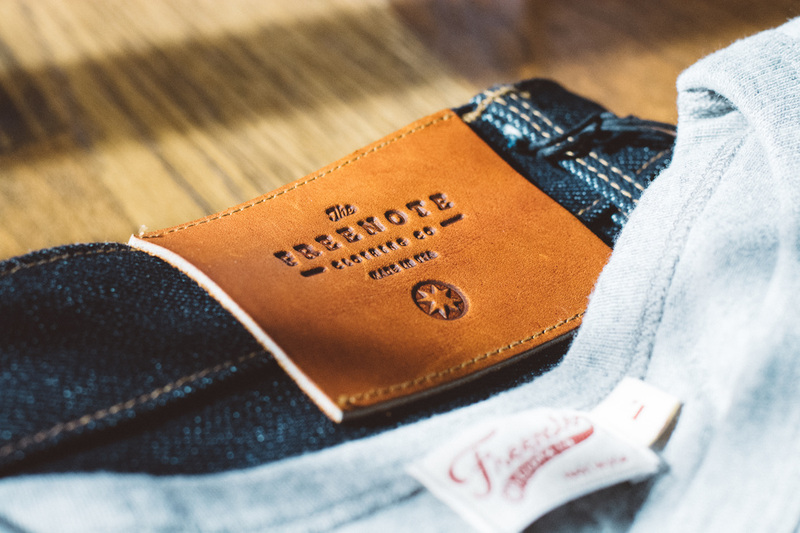 The Freenote brand take inspiration from authentic American culture and its timeless style icons. 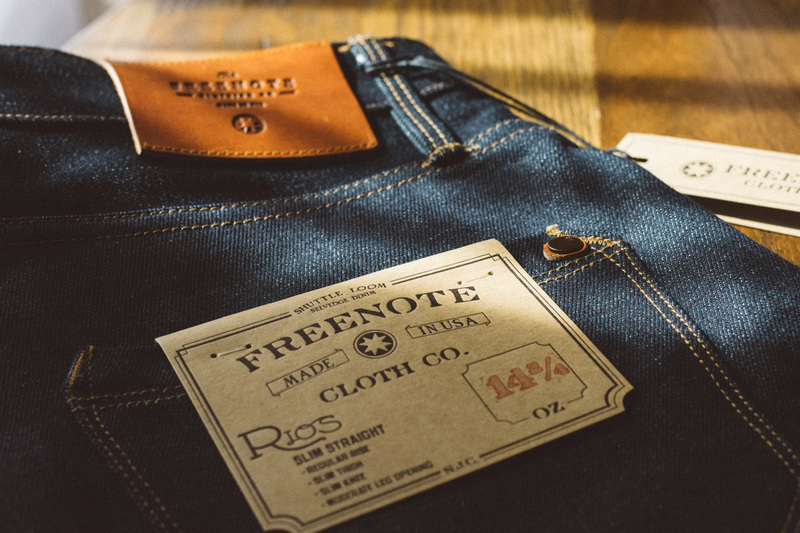 Brothers Matt and Andrew Brodrick founded Freenote. It's headquarters are in the historic district of San Juan Capistrano, a town that embodies the rancho era of territorial California. 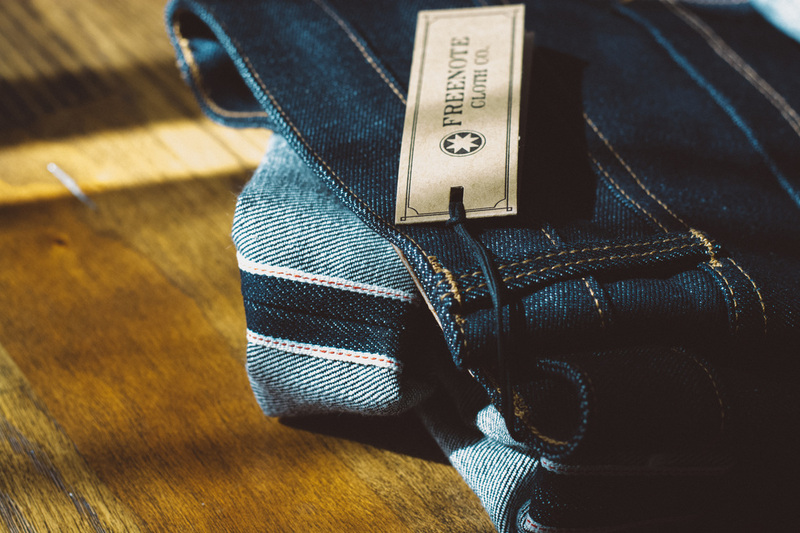 It is the ideal home for Freenote, which embraces America’s rich heritage and its classic menswear.